Offsping earning of over $965,000!! 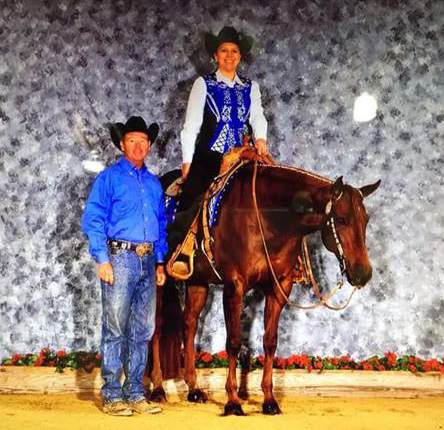 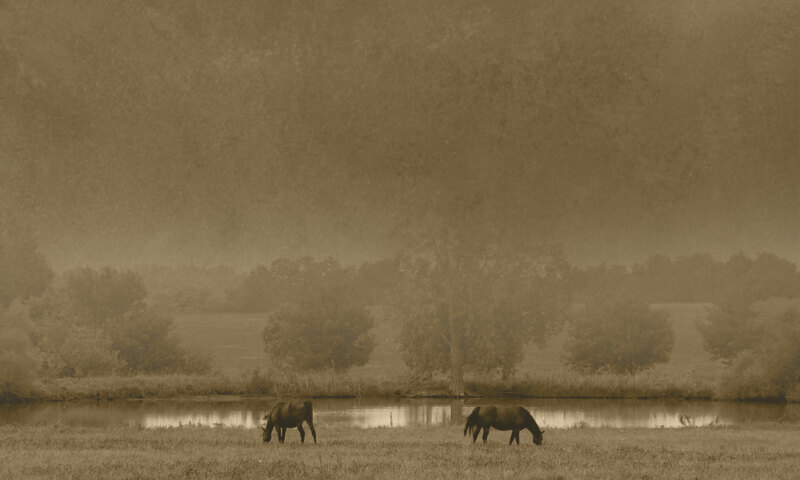 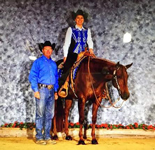 Only In The Moonlite is a beautiful 15.1 hand brown pleasure stallion. 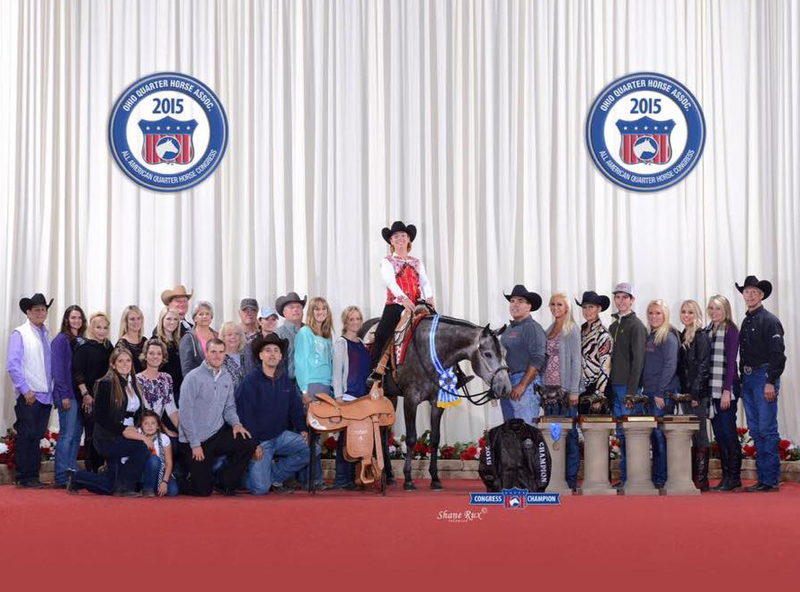 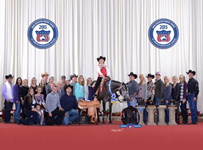 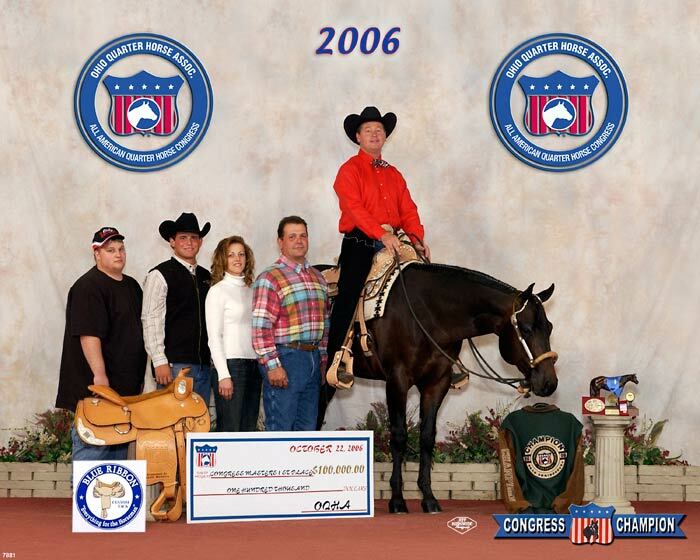 "Moonie" holds the prestigious title of winning the $100,000.00 Congress Masters Class as a two year old, and as a three year old in the G.M.C. 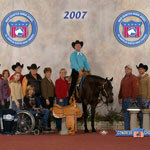 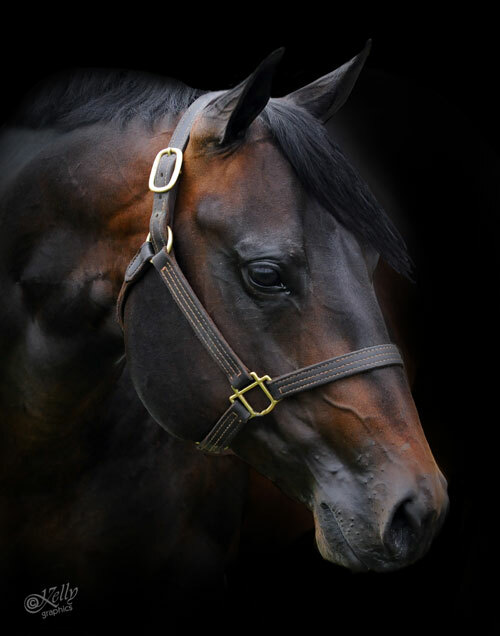 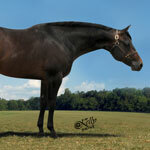 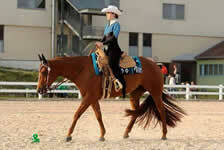 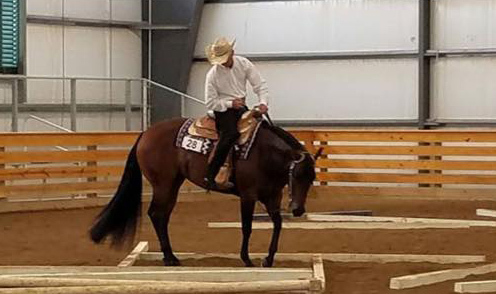 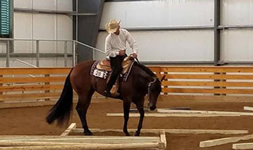 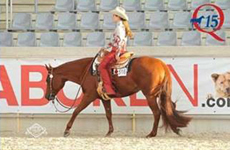 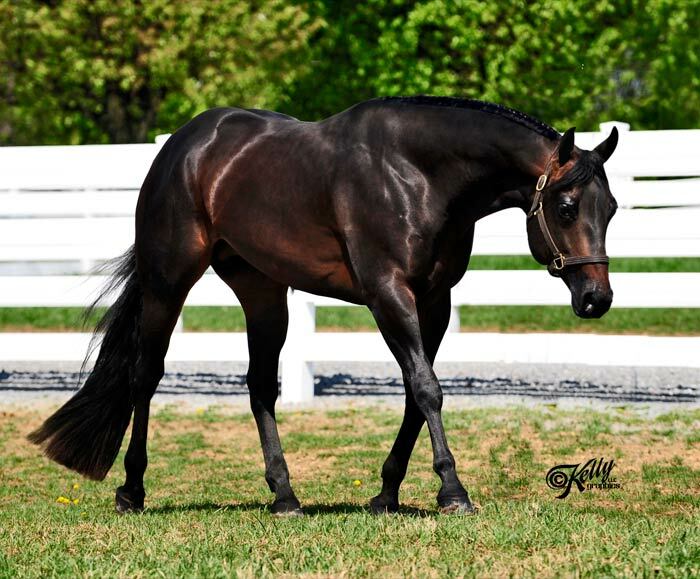 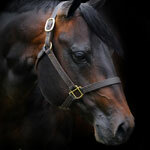 3 year old open Western Pleasure as well as many other prestigious titles. 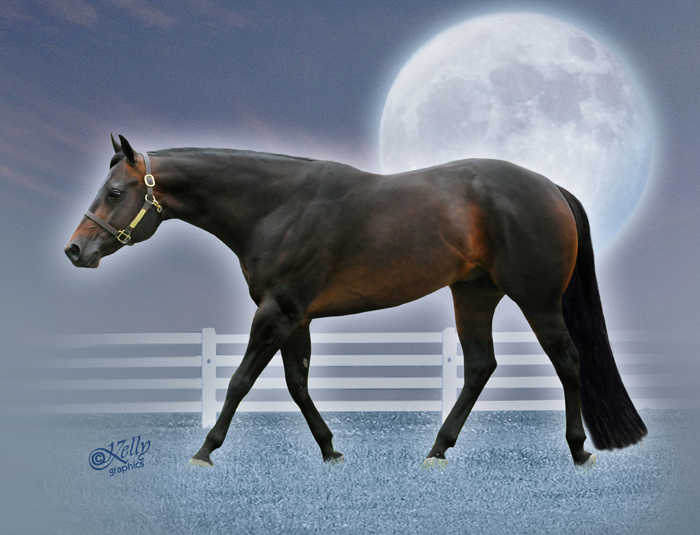 Southern Belle Breeders Open 2 YO Futurity. 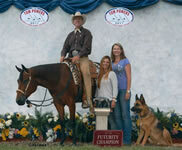 Owners Charles & Elayne Frese of Oxford, IA. 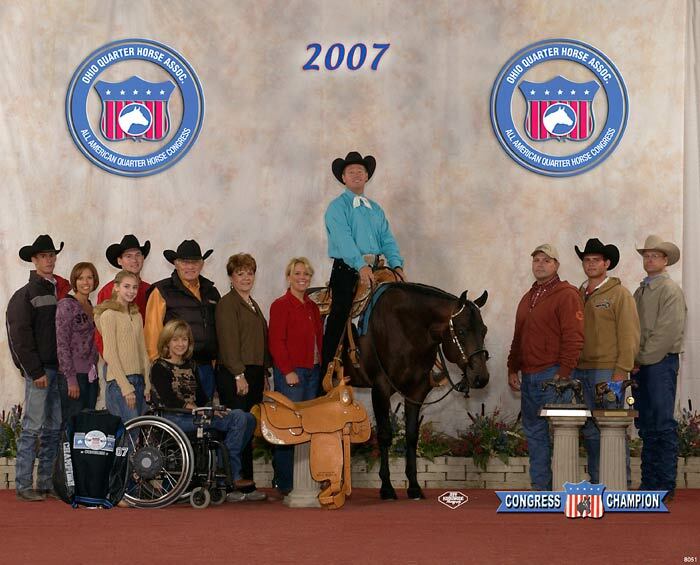 2010 Congress Top 5 placing! 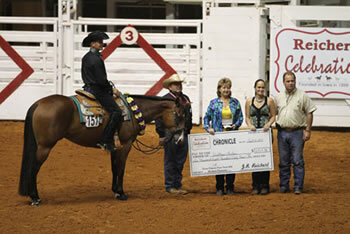 Unanimous winner under all 4 judges in the Signature Equine Chronicle Color Classic with Dave Archer! 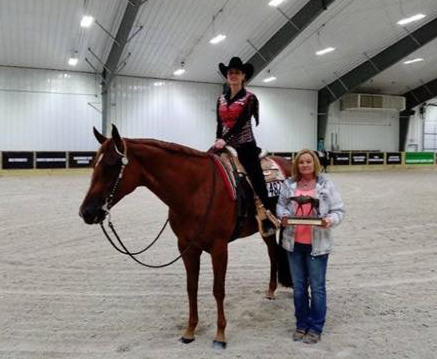 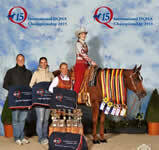 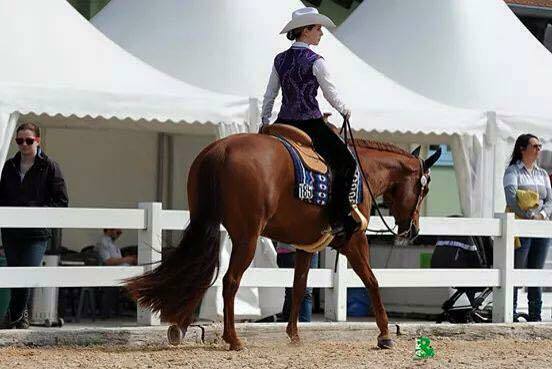 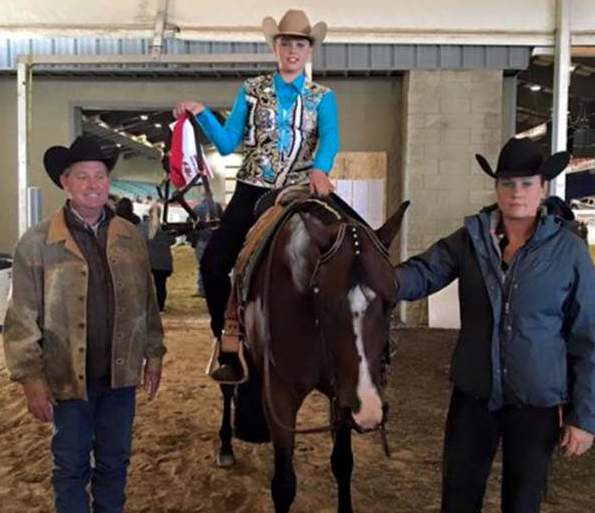 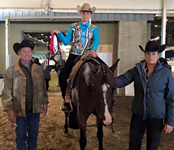 Congratulations to Heather Cote on he OITM gelding named RR by Moonlite. 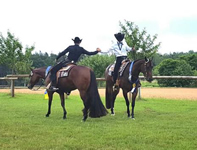 They were Class Champion and Reserve Circuit Champ in Green HUS at the Region Six Super Series show and won a CWD bridle. 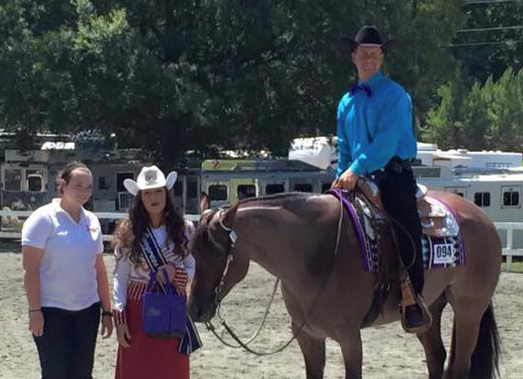 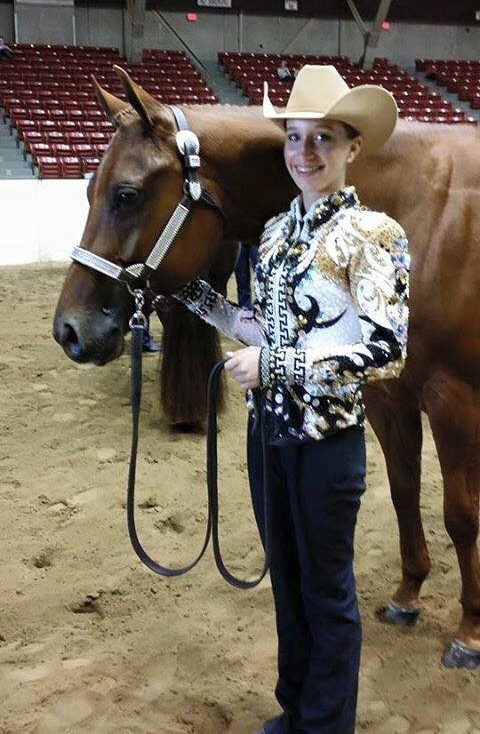 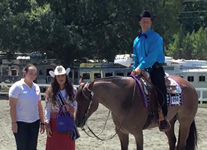 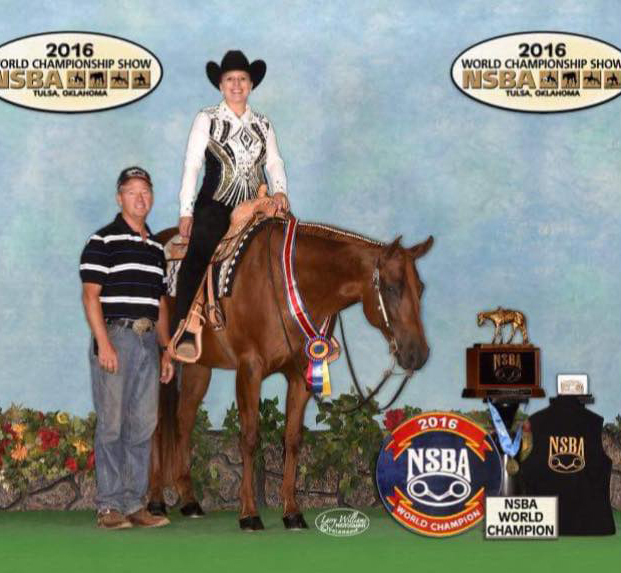 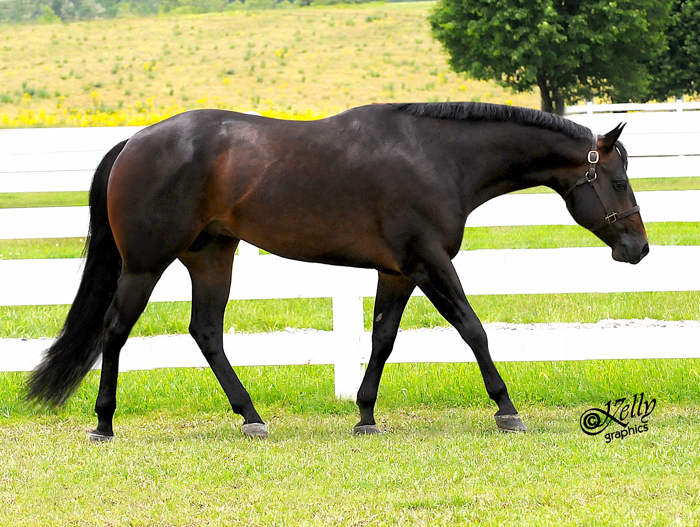 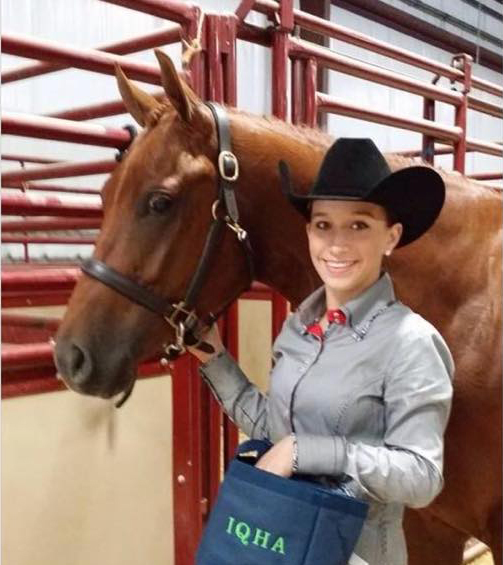 Heather says that she " loves this horse and he is amazingly talented and kind". 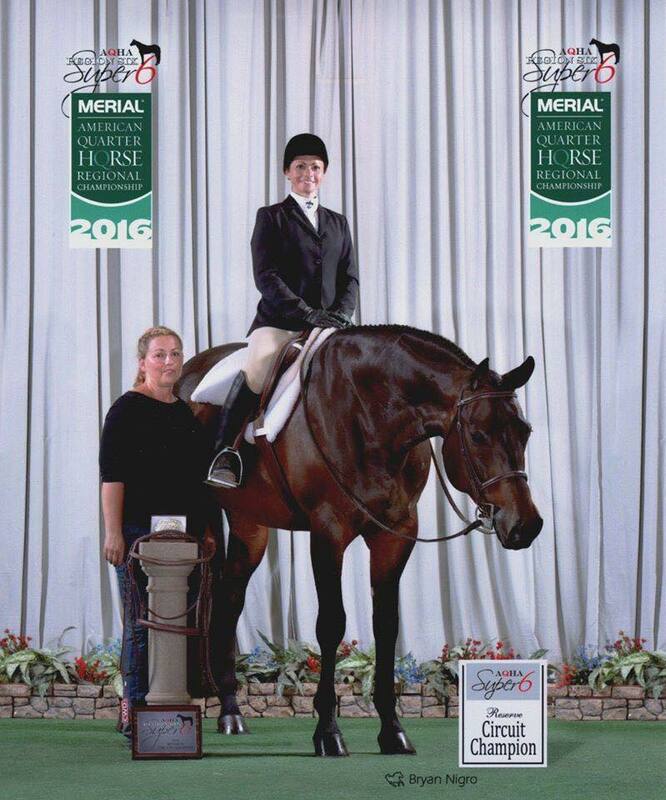 Thanks Heather - continued good luck with him!!! 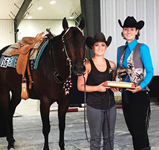 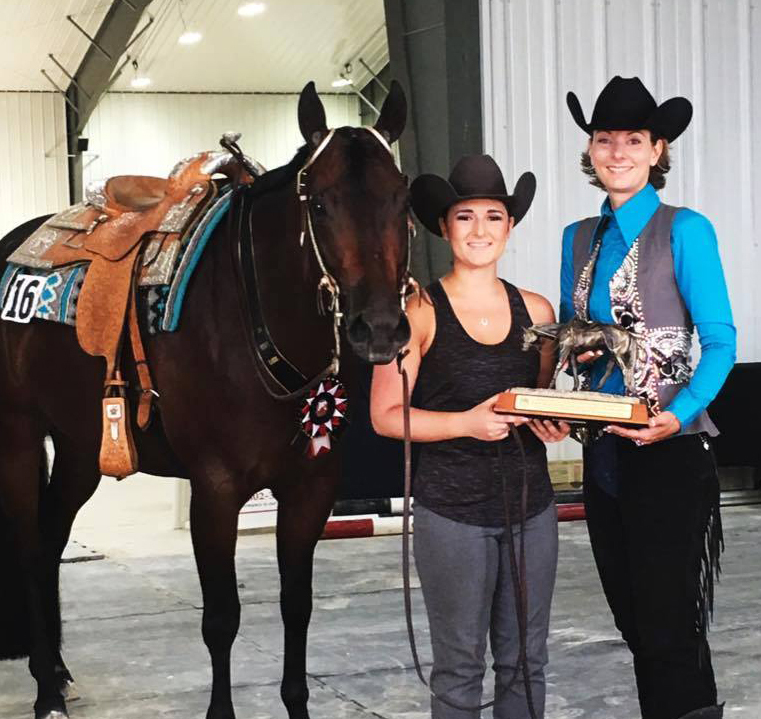 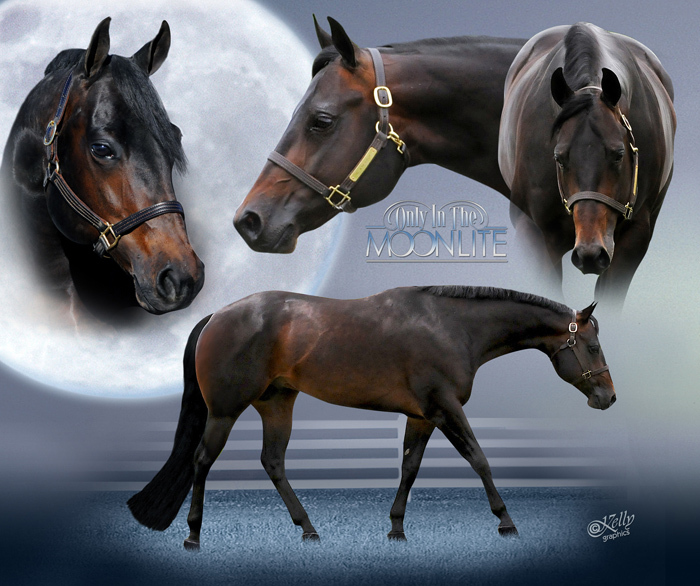 Only In The Moonlite congratulates RR Magical Moonlite Open Maturity Champion (4 1st's) with Ashely Lakins and Lacy Watson the Non-Pro Maturity Champion (4 1st's)! 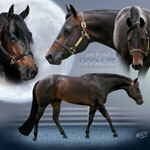 Only In The Moonlite congratulates another CHAMPION!! 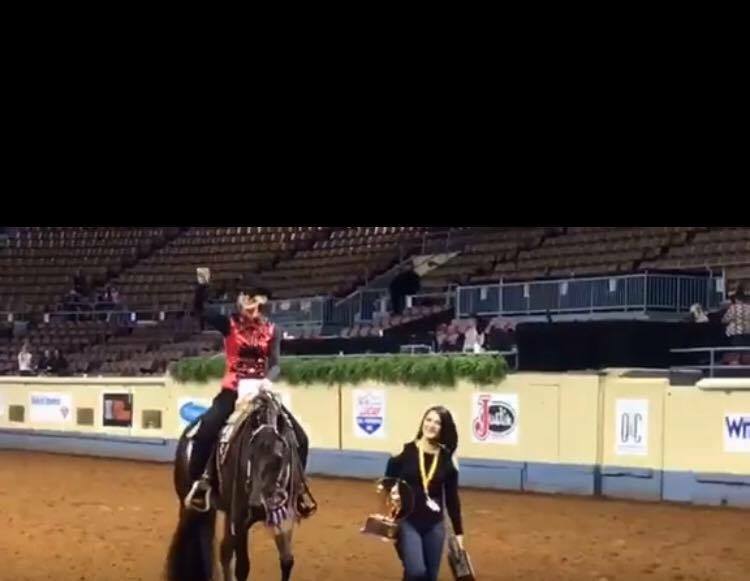 Only Because I'm Cool - the 2016 NSBA Western Pleasure Non-Pro European Champion!! 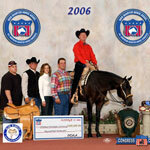 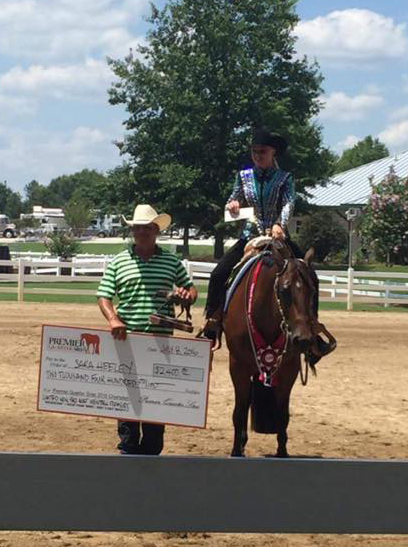 Winner of the $2400 in the Premier Quarter Horse Sires Limited Horse Limited Rider Maturity. 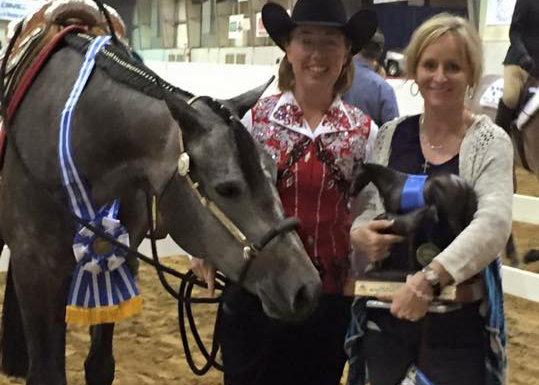 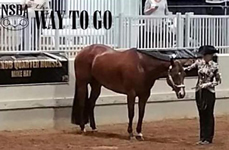 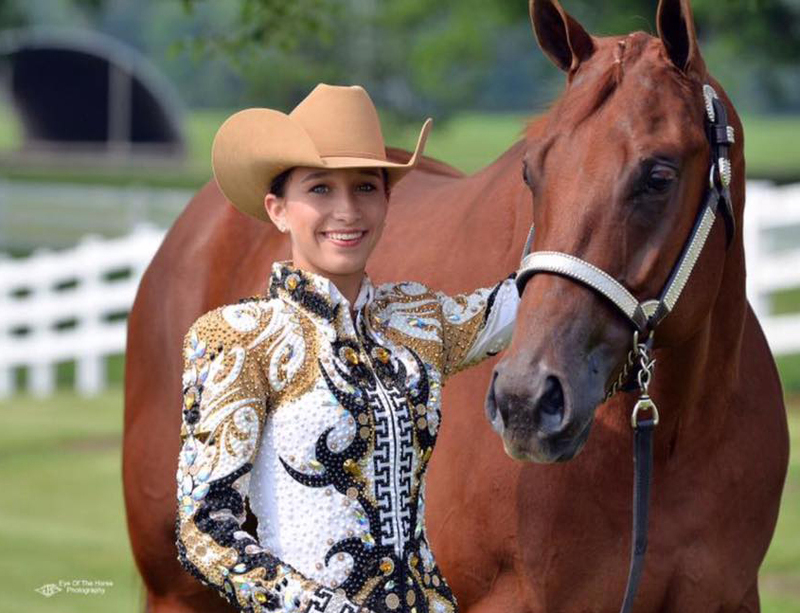 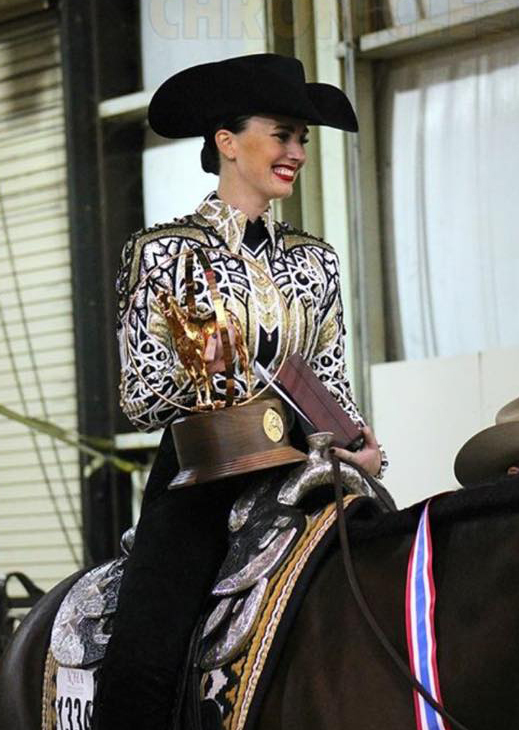 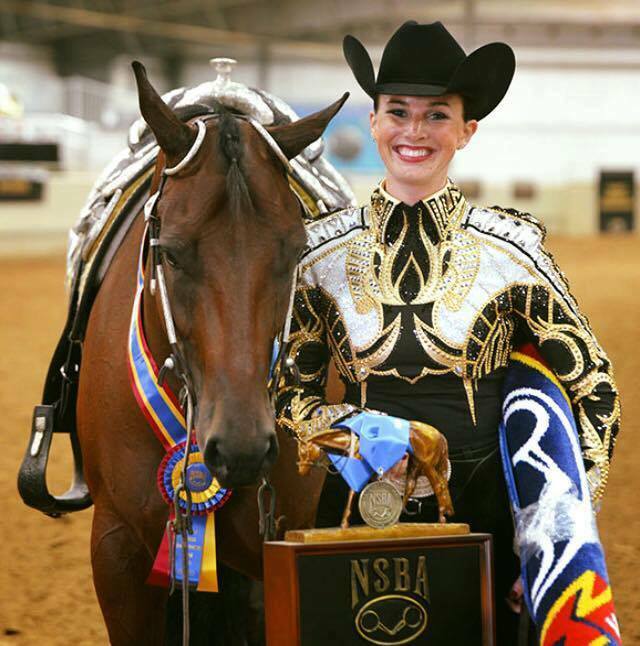 Only In The Moonlite congratulates Liz Barnard Long and RR A Moonlite Stroll--Circuit Champions in Amateur Western Pleasure at the Virginia Classic Horse Show!!!! 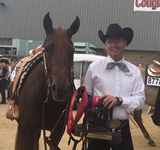 Who's Chasin Who, trainers Angie Rigdon Cannizzaro and Charles Cannizzaro and owners Scott and Linda Berwick: Congress Championship in the 2 YO Coughlin Western Pleasure Futurity!!! 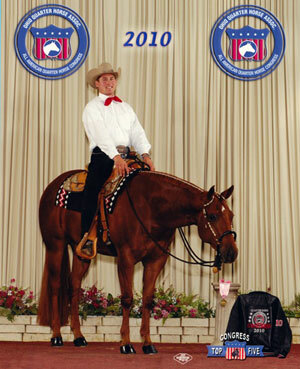 Wearin Only Moonlite WORLD CHAMPIONSHIP in Amateur Horsemanship!!!! 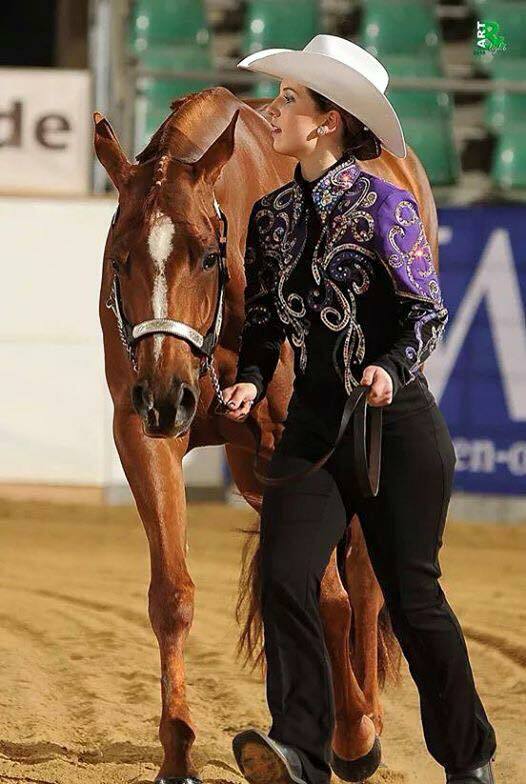 What an AMAZING duo!!! 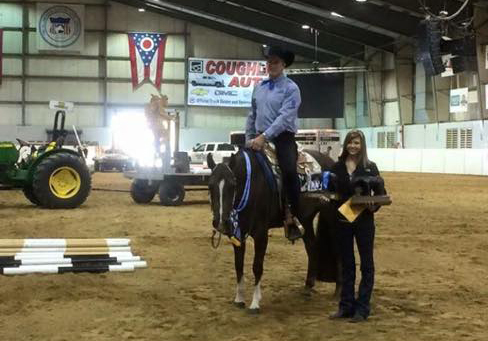 Reserve Congress Champion 12-14 Youth - This horse was only 3 years old! 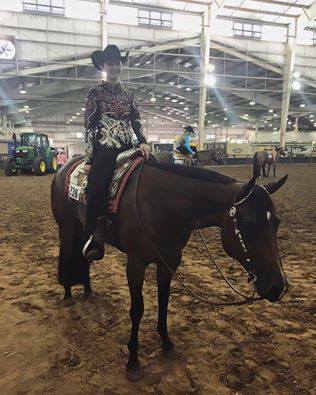 Kate Bussing and Cool Looking Moonie on their RESERVE CONGRESS CHAMPIONSHIP in the Youth 15-18 Western Pleasure. 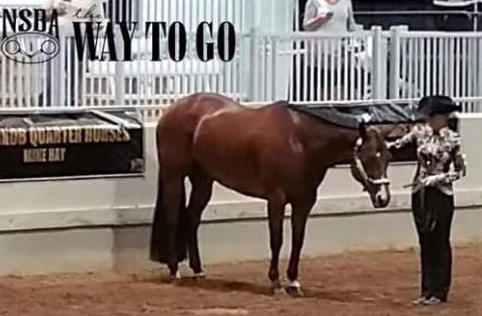 Congress Reserve Championship in the $10,000 Limited Western Pleasure. 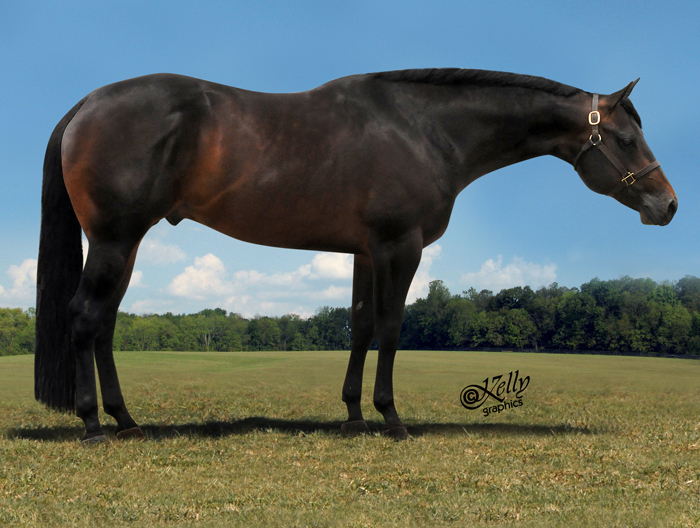 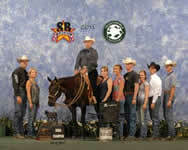 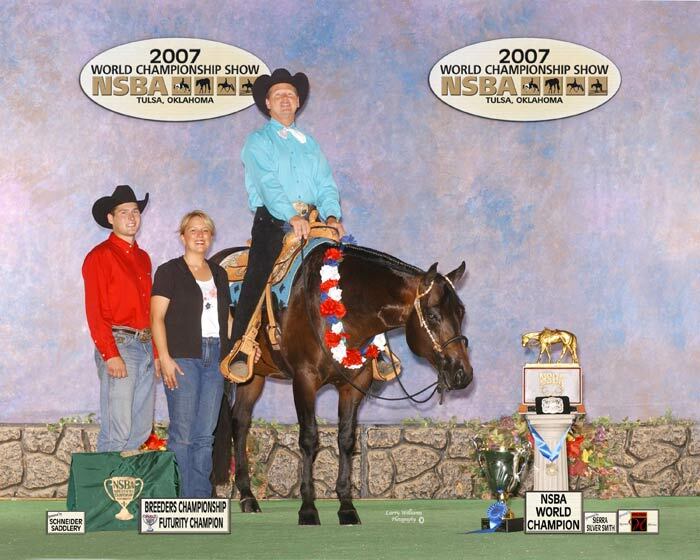 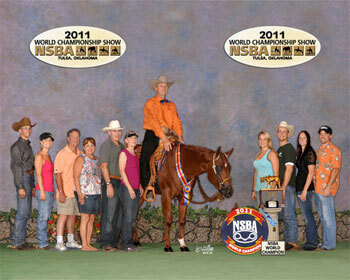 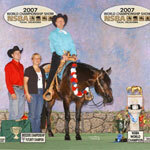 2007 NSBA Breeders' Champ. Futurity 3 YO Gold Western Pleasure Champ.